If email marketing is among your key ecommerce tools, which help you reach and understand your audience, then you’ve come to the right place. Below, we share the best Magento 2 newsletter extensions and email marketing services designed to build loyalty, trust, and brand awareness. There are already a lot of Magento tools designed for successful email marketing, so there should be even more solutions for 2.0. 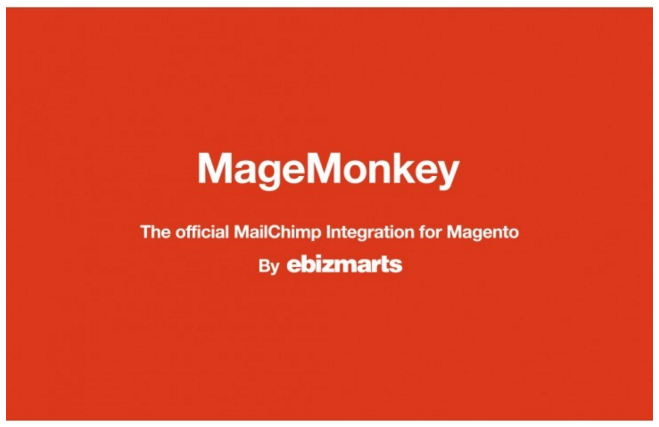 With this Magento 2 module by Ebizmarts, you get the most reliable way to connect your ecommerce website with the MailChimp email marketing system and the Mandrill Transactional Emails service. The module offers support for multiple lists, interest groups, bulk import and export. Besides, you get support for Autoresponders emails related to birthdays, product review, related products, or the absence of customer activity. Another strong point of MageMonkey is support for the Abandoned Carts Recovery feature offered by Mandrill. 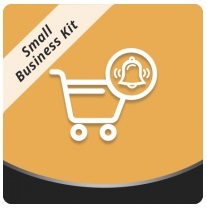 If you want to decrease your cart abandonment rate, this is a must have feature. You can even provide MailChimp with additional customer data via Merge fields. And in addition to double opt-in support, there is support for batch sync of subscribers. 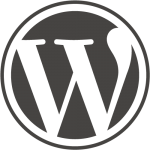 The feature works in both directions between Magento and MailChimp. 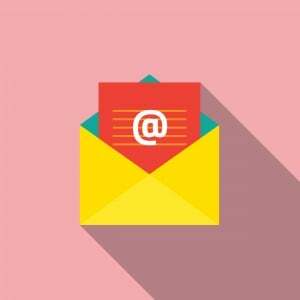 Everyone knows that email triggers and follow up emails are very powerful marketing tools. Although Magento 2 does not offer them as its out-of-the-box functionality, you can rely on third party modules to get the desired features. 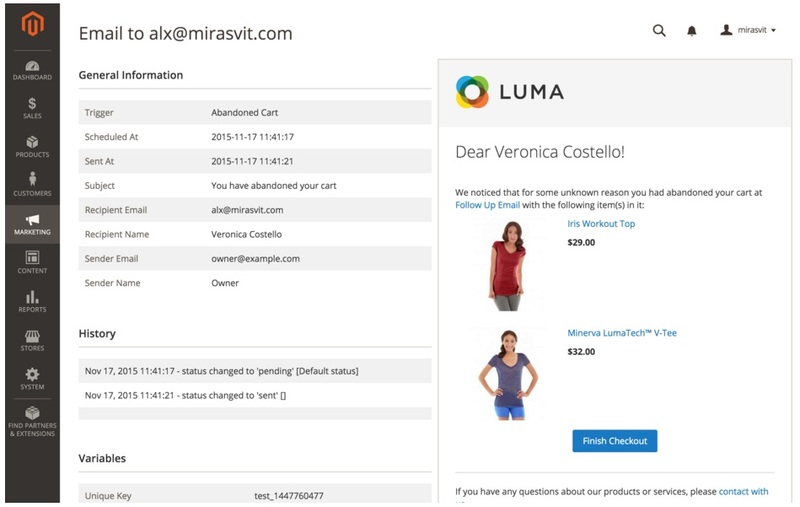 Therefore, we recommend you to pay attention to Mirasvit’s Follow Up Email for Magento 2 designed to streamline your online store email marketing. The extension provides the ability to send automated emails in case of the following situations: a cart is abandoned; a customer is not logged in for a predefined amount of days; you’d like to request a review from a buyer; you’d like to make a post-purchase cross-sell, etc. As for the number of email chains, it is unlimited for each trigger. Another important feature of Follow Up Email for Magento 2 is a built-in WYSIWYG editor. With its aid, you can edit email templates without any headaches. 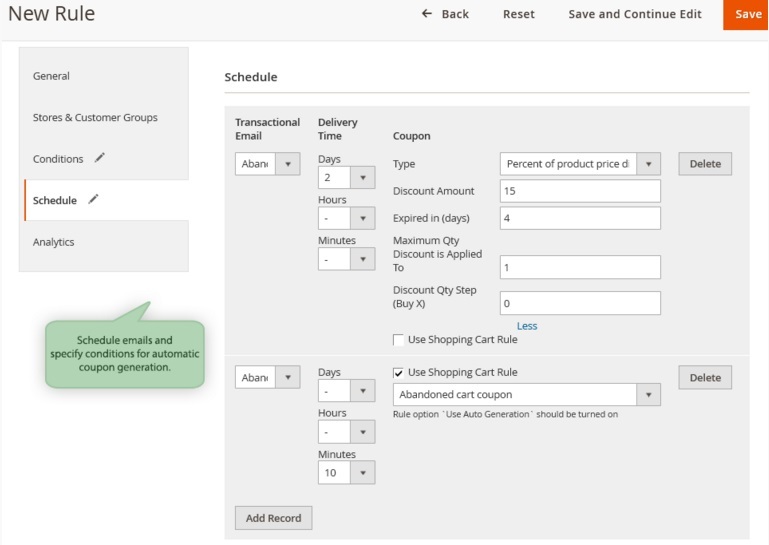 And don’t forget about a step-by-step trigger wizard designed for generating coupon codes and inserting cross-sells. Besides, it is possible to create various rules designed to manage the way customers receive emails in a chain. Follow Up Email can be integrated with Google Analytics via UTM tags, so you can track all your email marketing campaigns. All these features will help you increase the conversion rate of your Magento 2 website as well as get more leads or sales. AheadWorks also offers a smart tool that automatically sends out pre-defined follow-up emails on the basis of customer activity. The module understands 5 predefined events that trigger a follow up messages. 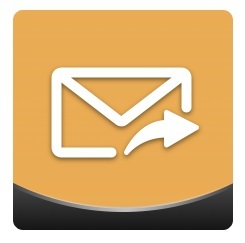 Each follow up case has its built-in email template; alternatively you can use a WYSIWYG editor for composing emails. And if the predefined events are not enough for you, it is possible to create various custom conditions that target highly specific events. Customer activities (new registrations, birthdays, predefined period of inactivity. Follow Up Email for Magento 2 by AheadWorks offers a set of follow up template stored within the module and assigned to appropriate events. And in addition to editing tools, you also get scheduling options and specific follow up conditions, which can be utilized for narrowing down the cases requiring a follow up. 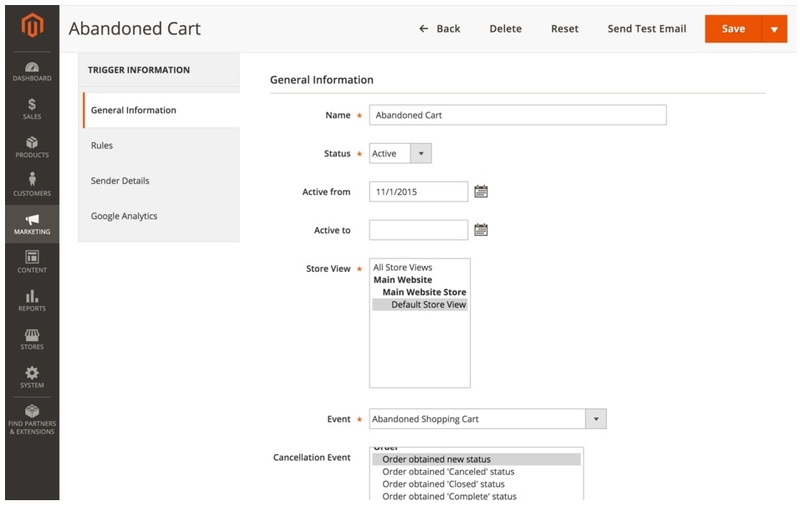 The Abandoned Cart Email extension by Aheadworks is the extension that is able to effectively convert abandoned carts into purchases. The process is fully automated and requires only initial configuration of triggering conditions and email contents. 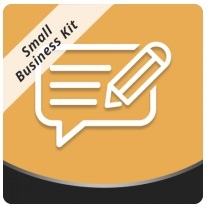 The module is included into the Small Business Kit. This extension takes advantage of the follow up email functionality in order to remind customers to leave product reviews as soon as the made purchases. The targeting options of the extension make it possible to follow up only certain and required customers. All the reminders are sent automatically as soon as the extension is configured and tested properly. 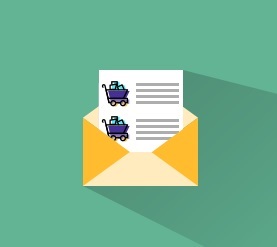 Abandoned Cart Email by Amasty is another solution designed to reach your customers via emails when they abandon shopping carts. The tool has an easy to configure admin interface and provides all features necessary for returning clients back to your ecommerce store. 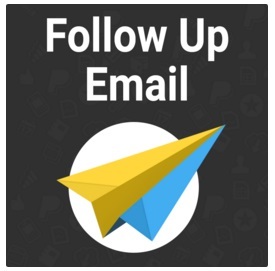 As you can see, it is possible to add coupons to increase the effectiveness of your follow-up emails. Although this module has a slightly different purpose than improving the default email features of Magento 2, it is included in this list because of its functionality. 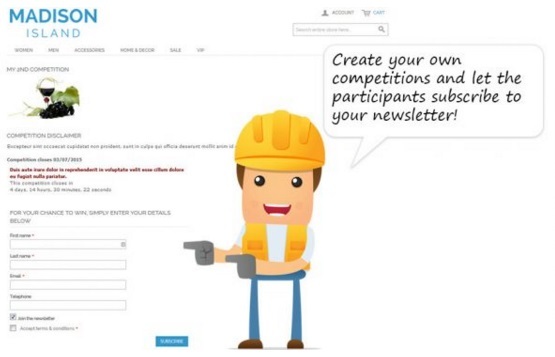 While creating a new competition, you can easily collect a lot of new email addresses and let the participants of the competition to subscribe to your newsletter. It’s a simple but very effective approach to gathering new emails. Landing pages for your marketing campaigns. 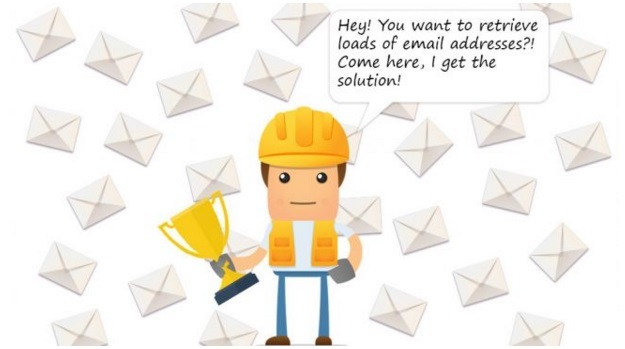 This is an advanced tool for running email marketing campaigns, which provides the ability to use your own SMTP email server to avoid storing customer data at any third parties. 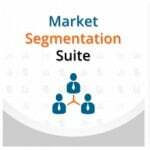 Besides, Magento Email Marketing by Licentia can send shopping cart abandonment, create recurring campaigns, recommend different products to your customers on the basis of their activity, A/B test your campaigns, use reorder reminders, autoresponders, and coupons. Additionally, you will get a set of various reports.